Vagabond Tours and Ecotourism Ireland are teaming up to initiate and pursue responsible, sustainable tourism in the Irish travel industry. Ecotourism Ireland is an organisation focused on training and certifying Irish tourism businesses in responsible and sustainable tourism. The organisation stemmed from an initiative called the Greenbox Project, a project instituted by Ecotourism leader Mary Mulvey that was aimed at testing the training, certification, and product development in the eco-tourism industry. While working on this project, Mary developed an eco-tourism label that later turned into Ecotourism Ireland. This label was soon recognised by the Global Sustainable Tourism Council, making Ireland one of the first 12 labels in the entire world to be recognised. Ecotourism Ireland is the only certification in Ireland that is recognised by the UN initiated GSTC (Global Sustainable Tourism Council) and offers a comprehensive and practical approach to evaluation and training. 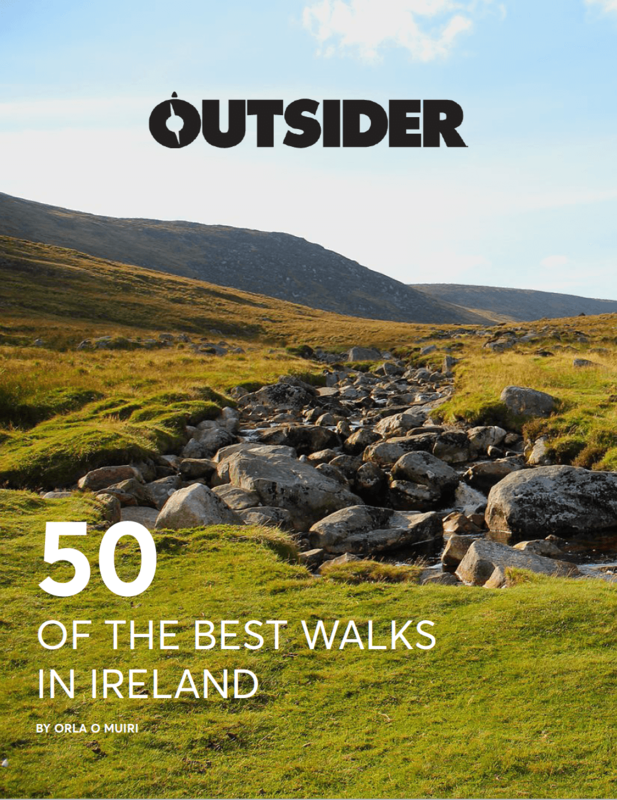 In 2017, in order to enhance their sustainable tourism practices, Vagabond Tours, Ireland’s leading small-group tour operator, decided to collaborate with Ecotourism Ireland. 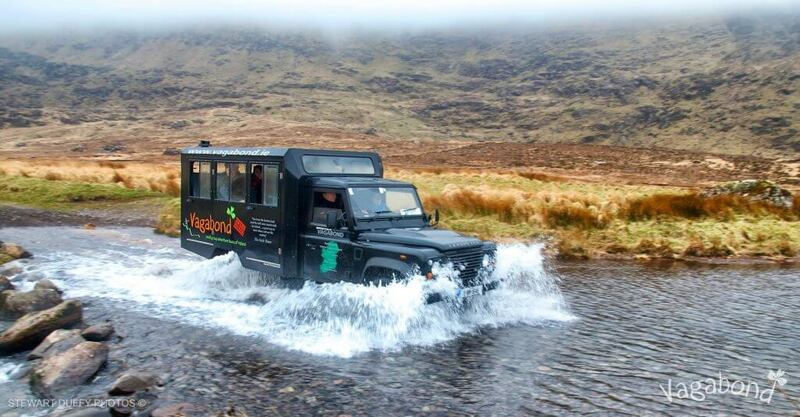 Soon after, the company became the first tour operator in Ireland to achieve a Gold Standard Ecotourism Certification. Ecotourism Ireland and Vagabond Tours are looking forward to this merger as a way to strengthen ties with certified companies as well as engage with the community of sustainably-focused businesses and organisations. They will also be working towards enhancing an industry-wide understanding of the benefits of responsible, sustainable and eco-friendly tourism. For more information on the merger and on upcoming training courses, bespoke training, certification or future events, contact Ciara of Ecotourism Ireland at ciara@ecotourismireland.ie or on (087) 738 3255.